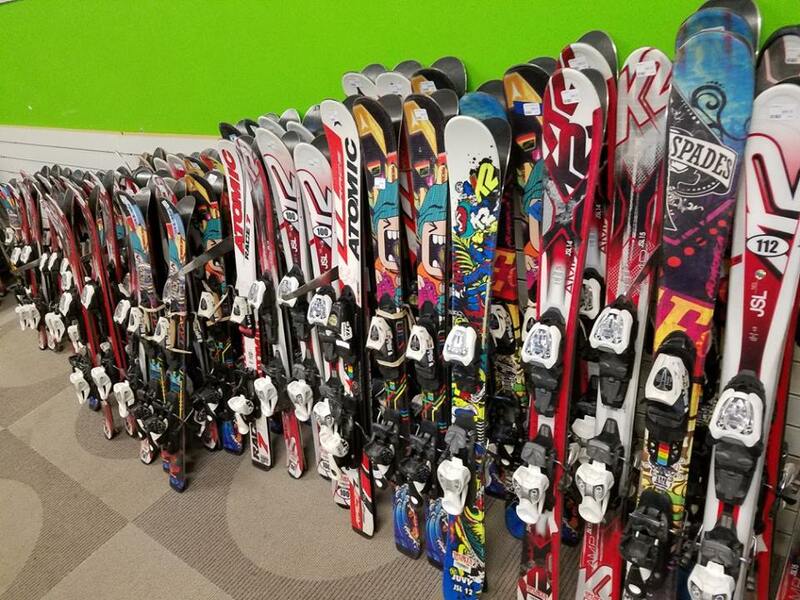 Looking for affordable used skis for kids? Look no further! 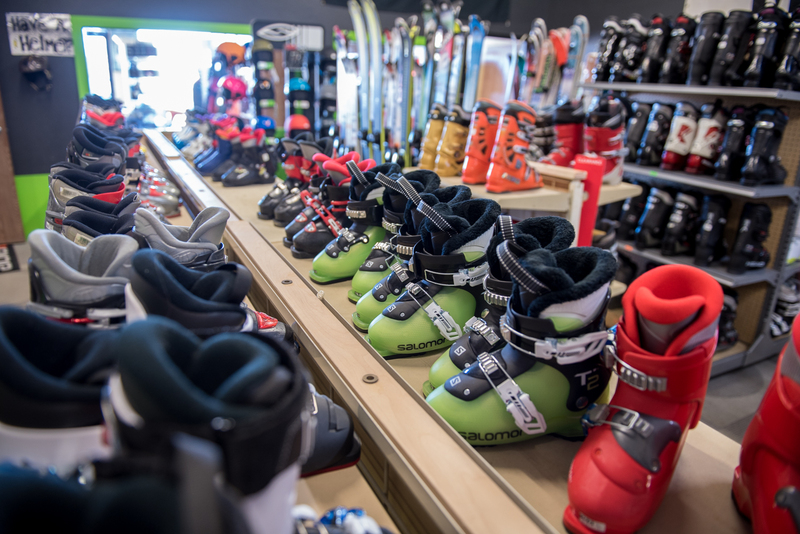 We have tons of used skis & boots for every level for each one of the kiddos in your family. 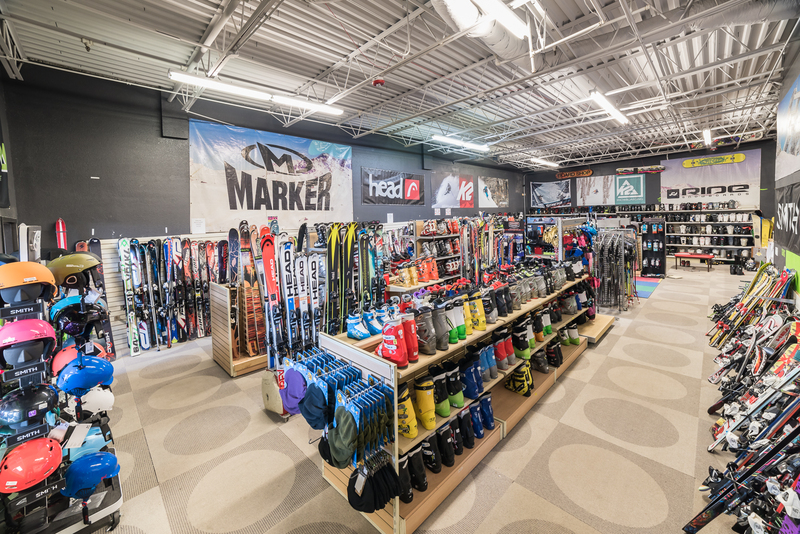 Our expert staff knows exactly how to fit your child with the perfect skis at unbelievable prices. Junior used skis start at $60.00 and ski boots start at $40.00. Your total cost could be as low as $100.00 for a ski package the first year then as low as $50 for every other year! 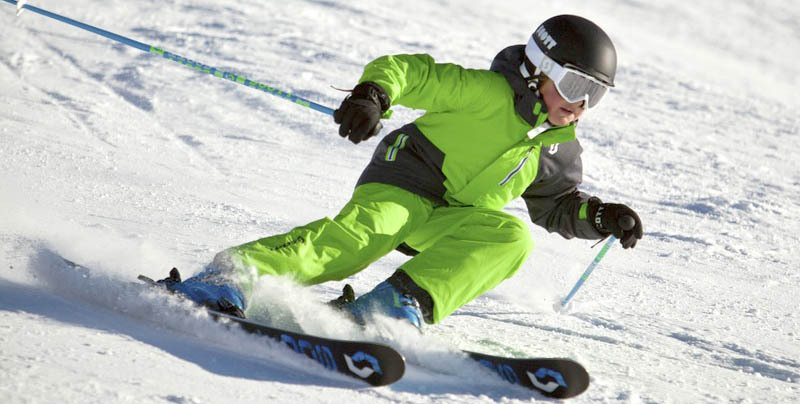 Find many of the top brands of kids skis like Salomon, HEAD, Atomic, Volkl, Dynastar, Elan, Nordica & Many More!